Disappointing thirty thousand Students who appeared for CLAT 2014, within 24 hours the CLAT committee has withheld the results citing technical discrepancies. The Committee has posted the following message on the CLAT website. “Due to some technical discrepancies, the CLAT 2014 results declared on 31 May 2014 stands withheld till further intimation and guidelines on the admission process. The candidates are required to keep checking their LOGIN ACCOUNT regularly so that they can fill-in the preferences of the NLUs at appropriate time and also get the updated information about the CLAT in order to complete the formalities, if any, from their end. Any clarification may please be sent at helpdesk@clat.ac.in. CLAT Helpdesk will answer to the query within 48 hours”. The Committee has not explained the nature and effect of techinical discrepancies. The students who scored high ranks and celebrated their victory in the entrance examination are in deep anxiety, expecting a possible re-arrangement of their rank positions and consequential fallout of missing top ranking universities. 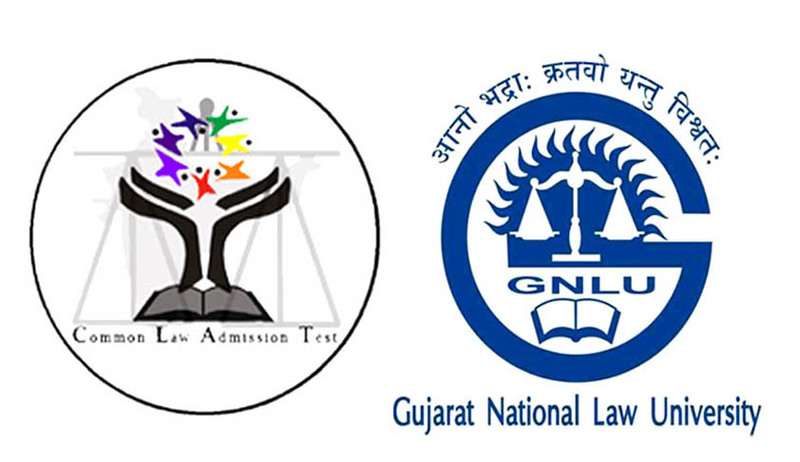 Legal News India, CLAT Results 2014.